Tickled Fig runs healthy eating cookery lessons for young people with learning disabilities in Bath & North East Somerset. Our clients have a range of care and support needs; many have Autistic Spectrum Disorder (ASD) and most have communication difficulties. We offer private lessons and group tuition depending on the needs of the client, and our experienced staff offer a service that can be pitched at beginner, intermediate and advanced level. 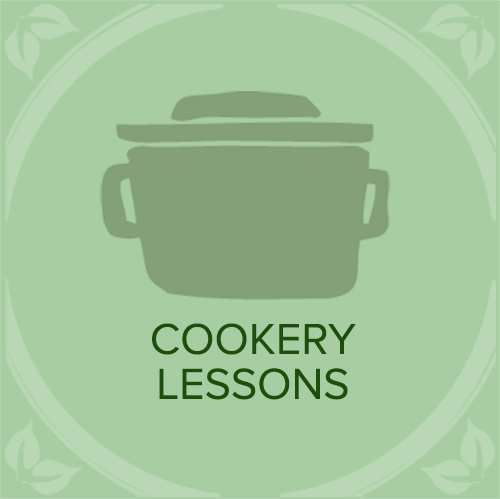 Our healthy eating cookery lessons use the spirit of the Mediterranean diet to engage clients with healthy portions, a wide range of seasonal ingredients, and ways of cooking efficiently and affordably. We take an inclusive approach incorporating Makaton signing and symbols. Our classes are a practical, multi-sensory experience. 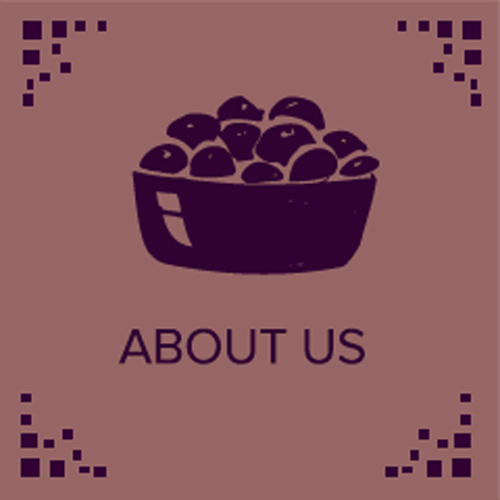 Clients create a meal or baked goods to take away, as well as enjoying a snack in class. We encourage clients and their support teams to enhance their learning by recreating as many of the recipes as they can at home. 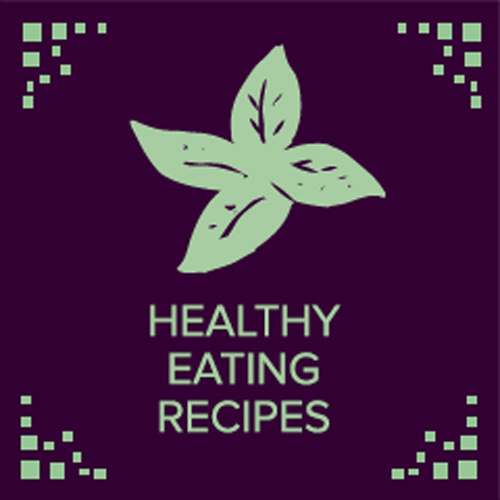 We are delighted to offer our Healthy Recipes blog which provides easy to follow instructions, enabling clients to practise their favourite dishes after the class has ended.